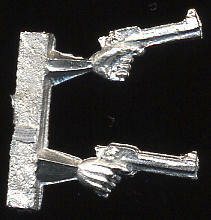 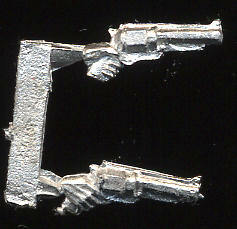 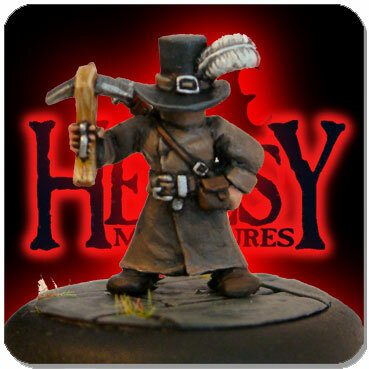 Size 0 Angle ClayShaper [TOOLS011] - £4.00 : Heresy Miniatures: , The best miniatures that you never heard of! 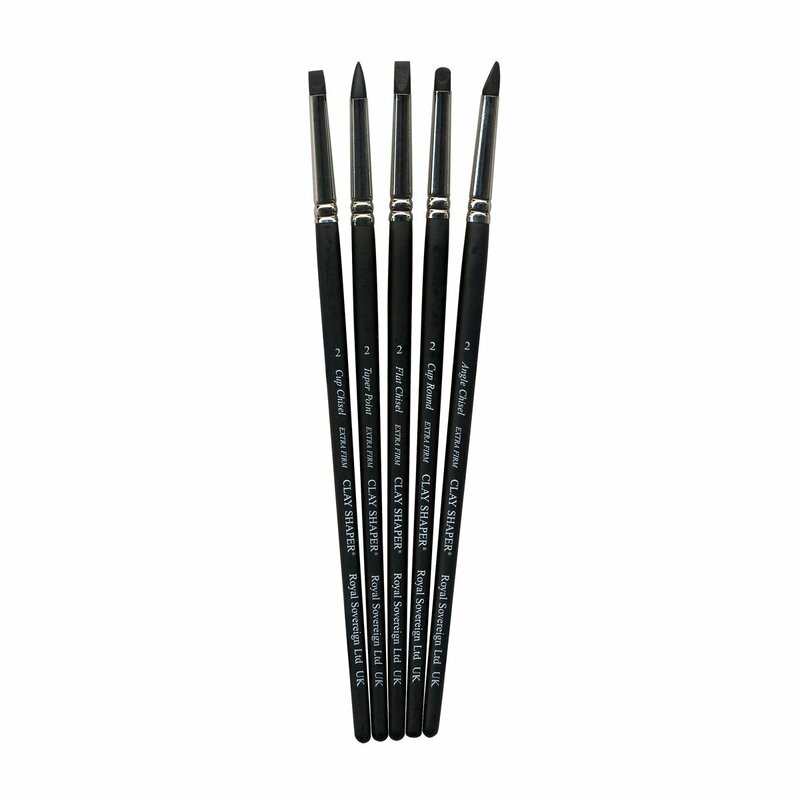 Super Non-stick, very firm rubber tips make this an excellent tool for handling the sticky epoxy putties with! 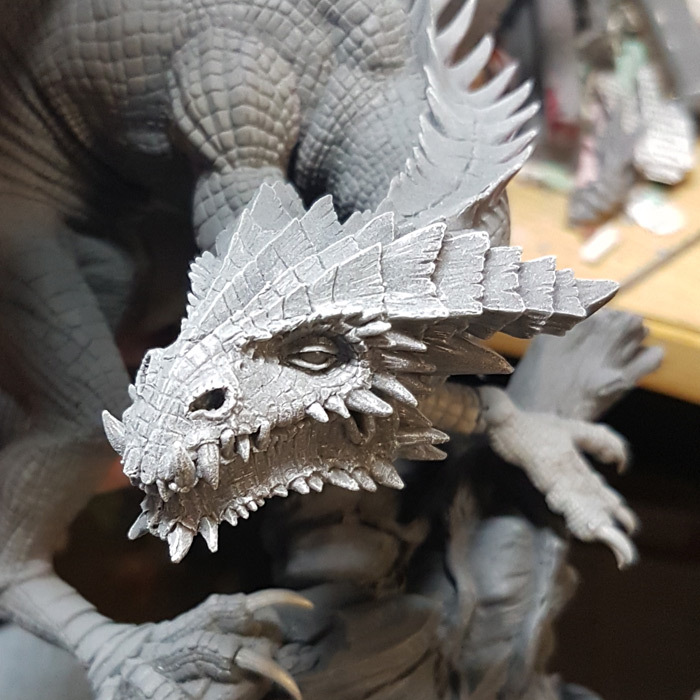 The picture shows all 5 clayshapers for comparison, only one (the Angle Chisel one) is supplied when you order it from this page. 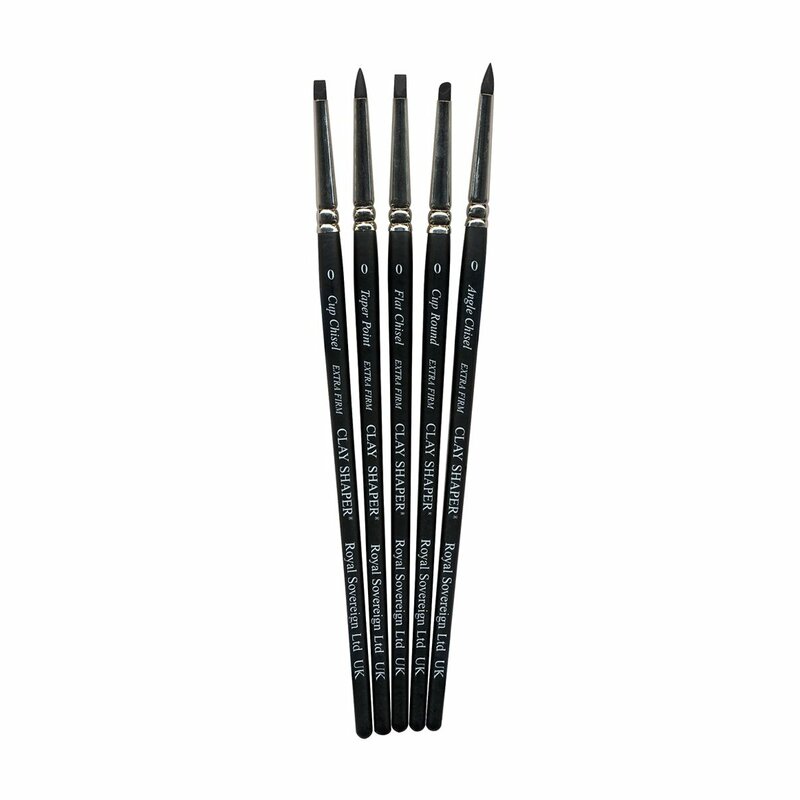 Get all 5 in the clayshaper 5 pc set! 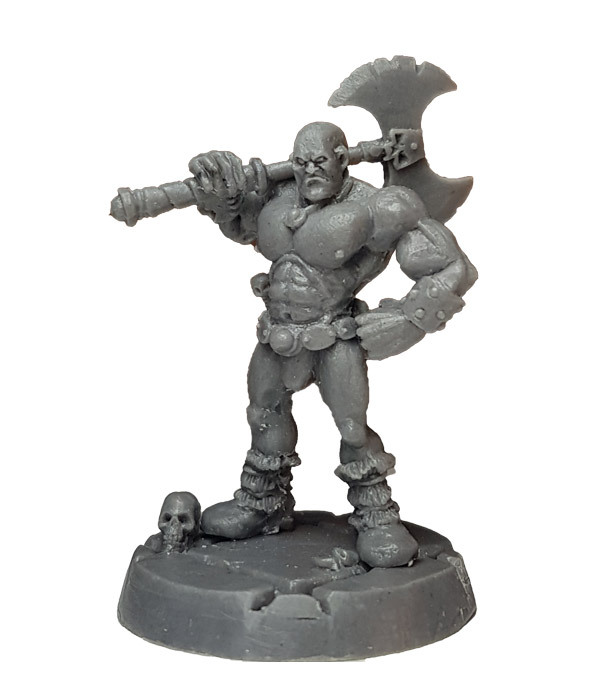 Size 0 is the best size available for miniatures-related work. 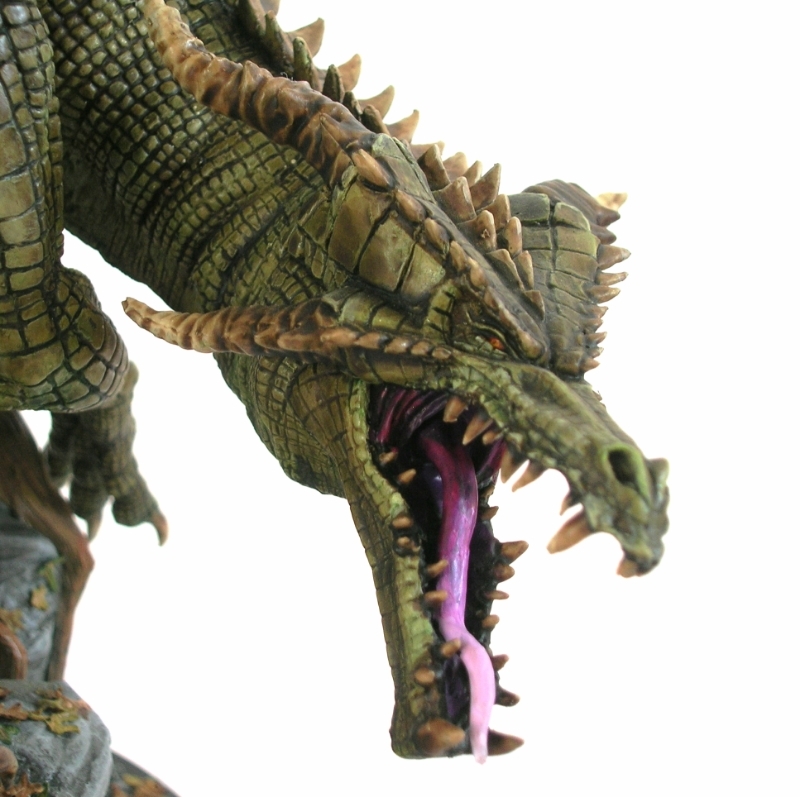 the others are a little large unless you're making terrain. 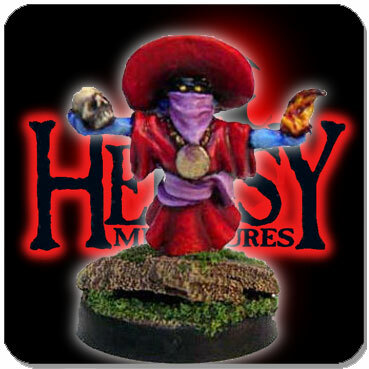 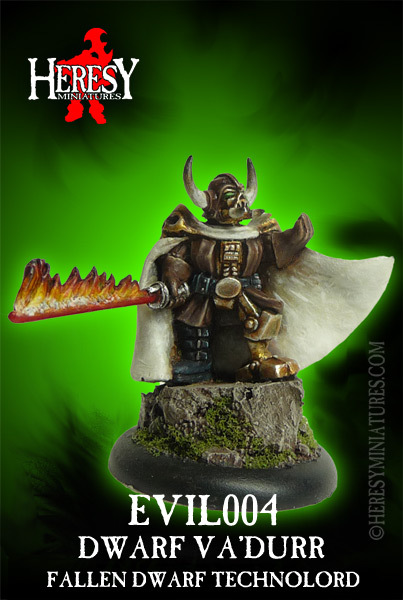 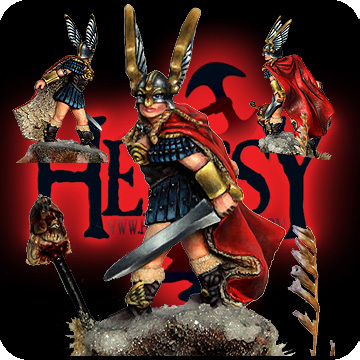 All images ©Heresy Miniatures Ltd. All rights reserved.